Program Overview | How to Get Started | Breaking it Down | FAQ | Contact us! Week 8: Race Prep — Putting It All Together! STEP 2: Once you're registered, click the "RECEIVE UPDATES" button and enter your email address. This will allow us to gather your email address as a subscriber so we can keep you posted on recent news and features. This will also allow Vimeo to notify you automatically every time we put out a new video. STEP 3: Download and print out a copy of our Mindful Movement Practice Log. This is optional, but we think it's a great tool for keeping track of your progress. 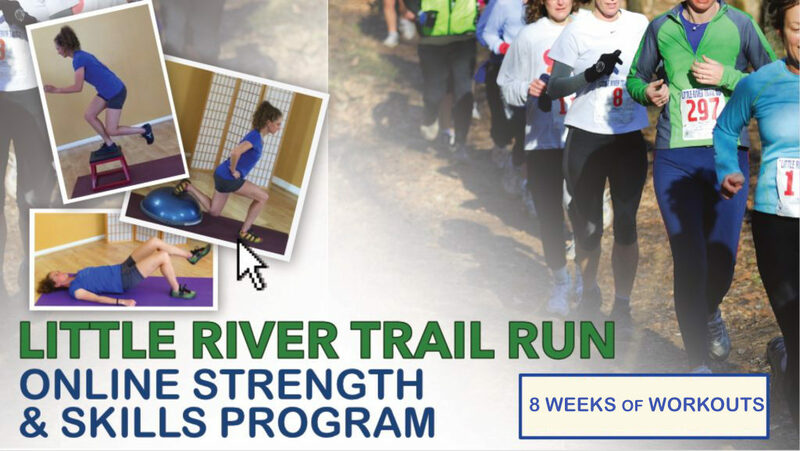 STEP 4: Request to join our special Balanced Movement Online Facebook group: this as a private group where we'll post updates and discuss the current weeks’ workout with our physical therapists, trainers, and like-minded athletes. Maybe you’ll make some friends, training partners, and “accountabili-buddies” in the process! Begin by watching the Introduction Video (#1) The subsequent videos are broken up by each weekly module. 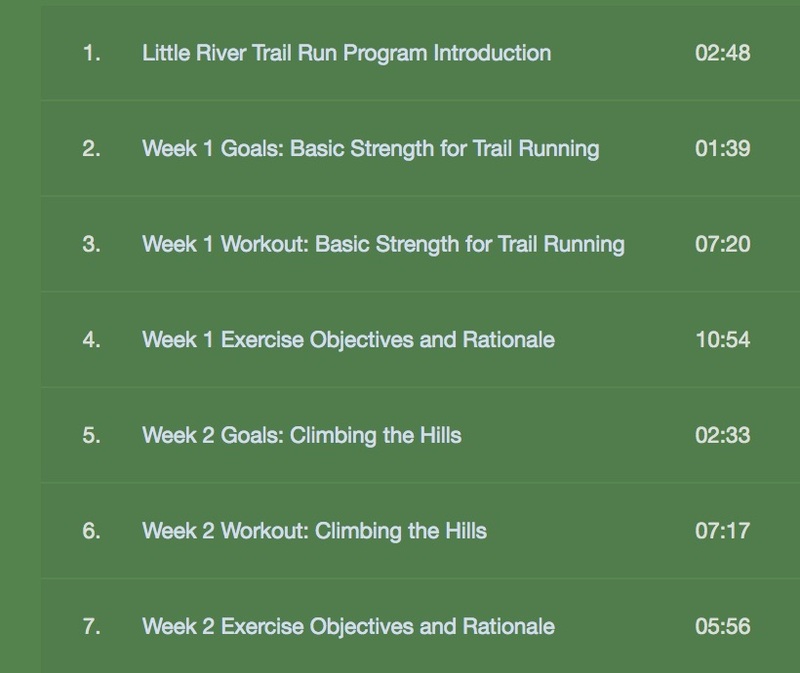 Each weekly workout will have a "Goals" video, a "Workout" video, and a "Objectives and Rationale" video. The videos will walk you through the process step-by-step. Do you have a question about technique, purpose or application of an exercise? Send it to us and we will be happy to Break It Down for you. Tubing / Cable Rotation Pull: The exercise in this workout is a two handed pull with rotating the body and shifting the weight from the back leg to the front leg. The real work on the exercise should be in the legs and core. Refer to this video for assistance in those areas.